US presidential Elections are over and Donald Trump won the election of the president of America by getting majority in all major states of US. His wife, Melania Trump also became the first lady of America. But she maintained low key presence in the long campaign of her husband. Here is some of the information about, which people want to know about her. 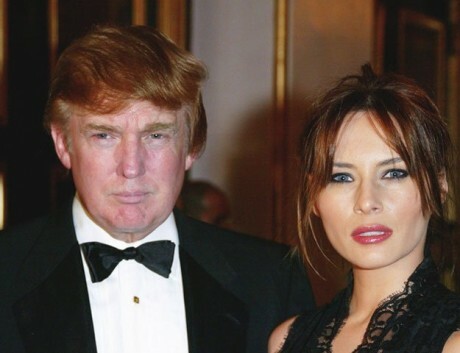 Melania became Mrs Trump on 22 January 2005, when she got married with Trump. She became third wife of Trump and is the mother of four eldest children including Donald Junior, Eric, Ivanka and Tiffany. 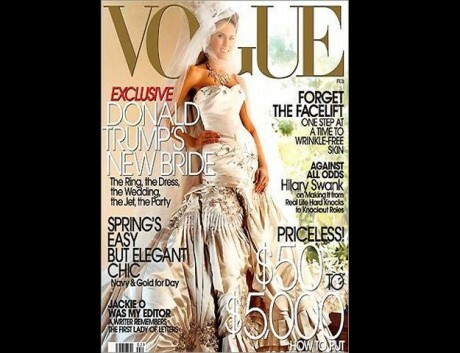 It is reported the wedding ceremony cost for $1 million and she wore the wedding gown prepared by John Galliano for Christian Dior couture wedding gown and it was embellished with 1500 crystals with 13 ft train and it 550 hours to complete. 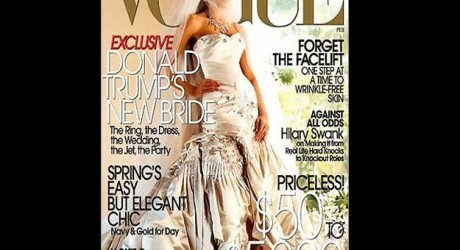 Her wedding ceremony was conducted at Mar-a-Lago, the Palm Beace estate of Trump in 2005. Before that they met with each other in 1998 when she moved to America permanently. Trump contacted with her and he proposed her in 2004. 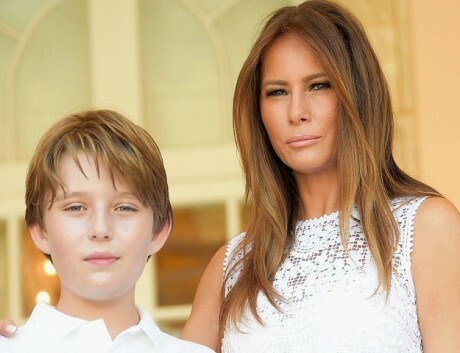 One year after their marriage in 2006, her only one baby son was born and he was named as Barron William Trump, to whom she said Mini Trump. 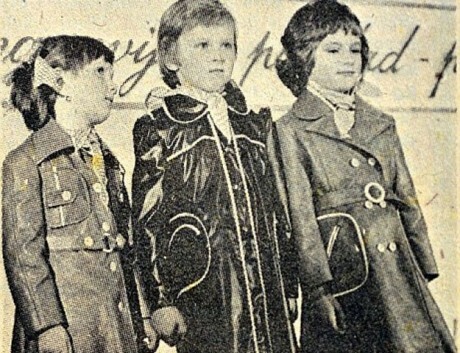 Since her childhood, Melania made up her mind to become a model and she took part in the modeling contest. 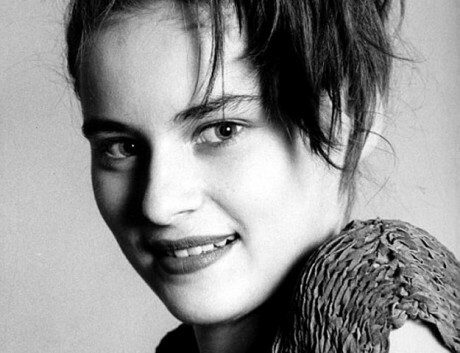 She became the runner up in Slovenian Look of the Year contest in 1988. After four years, she moved to Milan in 1992 and she became full time model and she started working with the modeling agency to which she joined in 1988. The next destination of Melania was New York and she arrived at this city in 1996 and she started her career by working in different fashion shows and modeling campaigns. During this time, she also appeared on the cover page of the leading fashion magazines like Allure, GQ, Ocean Drive, Vanity Fair Italia, American Vogue Bulgaria, InStyle Weddings and New York Magazine. She also speaks English, German, Slovenian, French and Serbian fluently. Her real name is Melania Knavs and she was born to a car salesman, Viktor and the pattern maker, Amalija on 26 April 1970 in Novo Mesto, which is located in Southeastern Slovenia. She wanted to become fashion model since her childhood and she struggled to become the leading and popular fashion model so she shifted from one country to other in pursuit of her passion and at least she reached in New York, where she met with Donald Trump and they married in 2005. She could not complete her graduation as she was dropped from the University of Ljubljana after completed her first year in the university. Then she pursued her profession in modeling and she was moved on her journey.